How Instagram is useful for Business ? 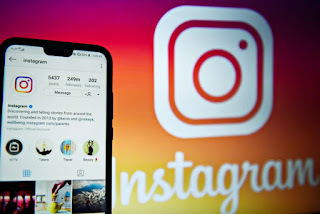 Here, I will let you know each and everything about the Instagram account that how to create a profile, post photos and how to promote your business on Instagram. Instagram marketing services provide you complete Info regarding your business. Instagram stories are photos and videos that will automatically disappear in 24 hours after they are posted. and nowadays Insta provides a lot of tools for making innovative and creative stories. Apart from using Instagram stories, users can take and stream live videos that will also disappear. But live videos are very helpful for the post and your profile engagement which proofs good enough for your business purpose. Instagram is a best social media platform for sharing the world’s moments. it is photo and video sharing social networking service. On Instagram, you can create a separate business account and add all your contact details like phone No, email id, business direction and also put an impressive bio for your profile. Your profile bio will reflect who you are? what kind of product and services you are providing actually and for any type of business, it matters a lot. So, here you can find all the Instagram marketing services. Hashtags are such a great way to help other users to find your content randomly. Hashtags may include letters and numbers but they can’t include non-numeric characters. For example #digitalmarketing but #digital&marketing does not consider in any way. According to the Instagram update, There are so many ways to interact with users like you can tag others users or you can also send a message to the users privately. Linking: Liking is a simple and best way to interact with other users to like a photo, enable double tap on a post or click on the heart button. Commenting: On Instagram account, you can see the comment button just next to the heart button. just tap it and write the comment for any post either on image or video. Tagging: Instagram account allows you to tag other users before you post an image or video. To do this, It will definitely help your business account growth. Like on other social media platforms, businesses have a great option to advertise your products and services on Instagram. there are many ways for this like, photo ads, video ads and carousel ads. 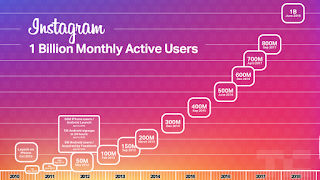 Instagram marketing is very beneficial for any kind of business in today’s world. As It is one of the best social networking site. 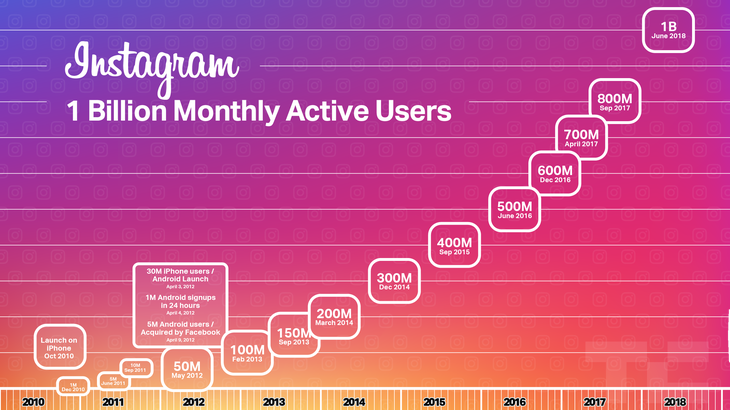 And billions of users active on Instagram for monthly basis. So, we all have to consider it as the best place to convert your business into a BRAND. Apart from this, you can also earn money from this through advertising other brand’s product. 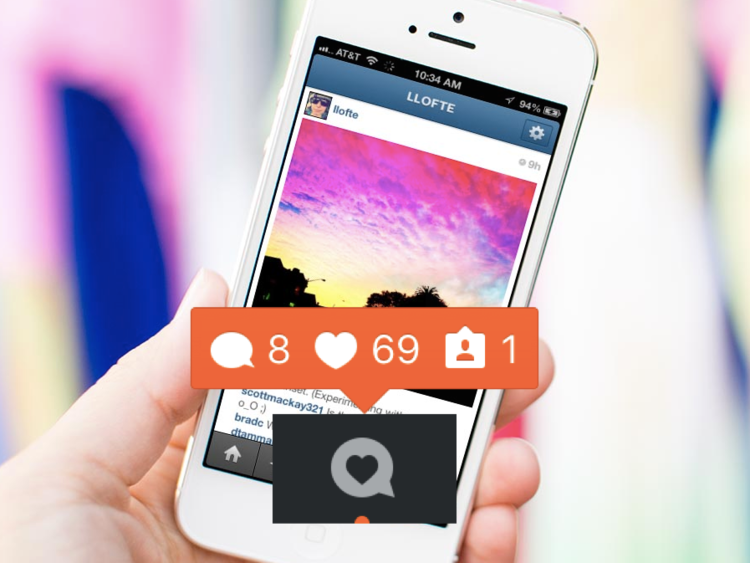 Today, many Instagram marketing company provide this service to help out your business.